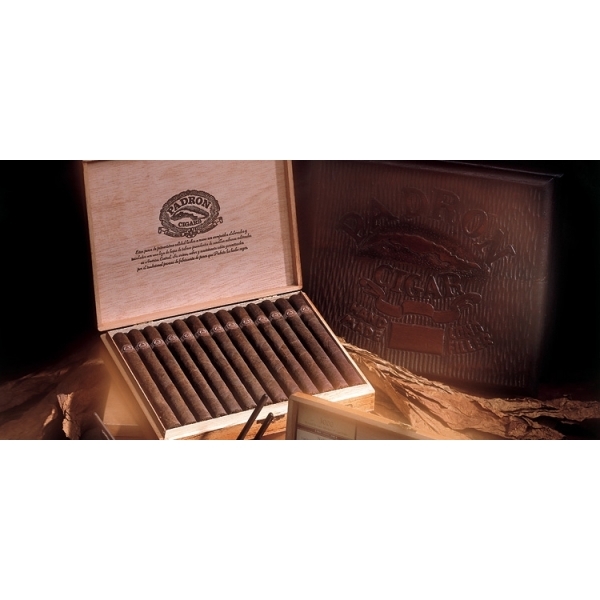 Founded in 1964 and evolving throughout our history, the Padrón™ line today consists of fifteen medium-to full-bodied, long-filler cigars ranging from Panetelas to the large 'A' size Magnum. 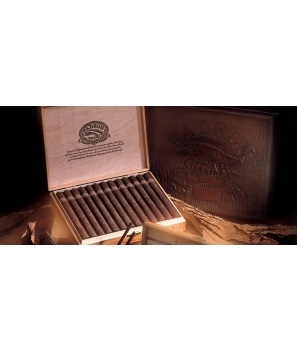 All tobacco in this line is sun-grown habano that is aged for a minimum of two-and-one-half years. Every cigar in this line is available in natural and maduro wrapper. This line offers exceptional quality and value.